Union Public Service Commission conduct Civil Service Examination(CSE) every year. UPSC CSE 2018 Notification released for examination. Online Application for Prelims exam for UPSC CSE is starting with notification. There are around 10 lakhs forms received by UPSC from aspirants of IAS Exam. Out of which on an average 60% appears in Prelims Exam. 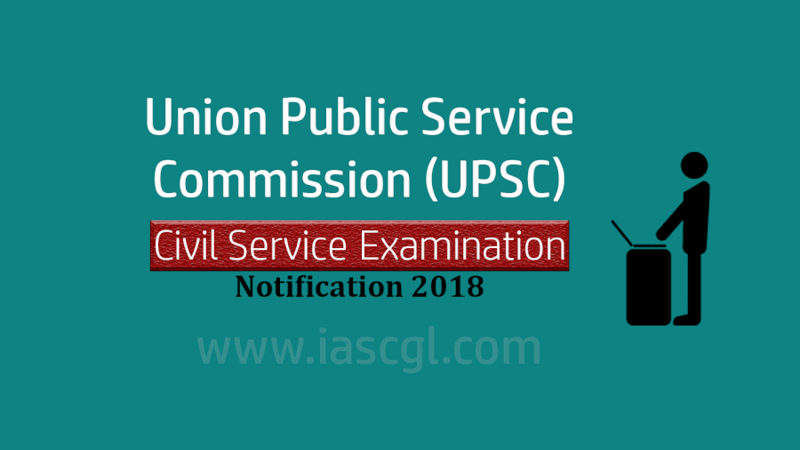 UPSC Aspirant can apply for Civil Service Examination from the official website of UPSC at upsc.nic.in or a direct link is given in this article.